My name is Chamisa, founder of Zirkus Design, and I’m so glad YOU have stopped by! Click here to read my latest blog posts, here for my portfolio, or keep reading to find out more about me. I’m a designer, illustrator, and professional doodler living in sunny Arizona. 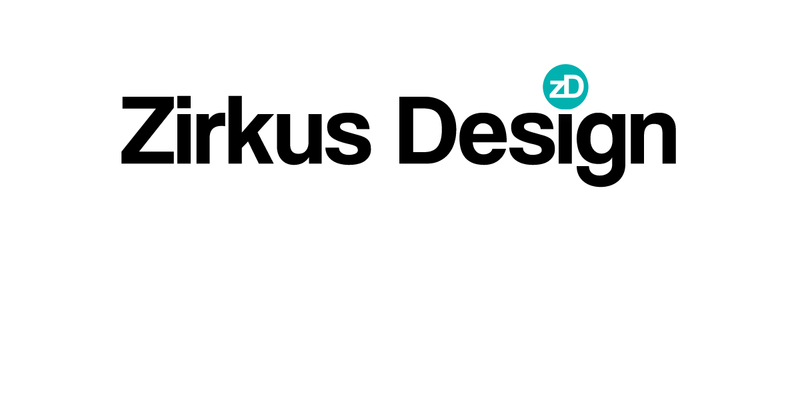 At Zirkus Design, my work is focused on logos, lettering, vector art, and surface pattern design. My first memory of making art was in a kindergarten art camp, and I remember sculpting the face of my grandmother. After carefully forming both her nostrils, I painted half her face red and the other half green. The art teacher scolded me and repainted her face with “normal colors.” She clearly wasn’t down with a Fauvism palette. I went on to explore art in many forms: piano, theater, photography, graphic design, woodworking, baking, with lots of drawing thrown in for good measure. In between all of that, I discovered my other great love: travel.